Gibbs will not be the first player to move from Arsenal to the Turkey side, Galatasaray. The likes of Emmanuel Eboue and Lukas Podolski have previously made the same switch from Arsenal specifically to Galatasaray in 2011 and 2015 respectively, with sport.netbet.co.uk now offering odds of just 3/1 on Gibbs making the switch too. Also some other Englishmen like Mike Marsh and Barry Venison briefly featured for Galatasaray in the mid-1990s when Graeme Souness was the manager, as did Welsh forward Dean Saunders. 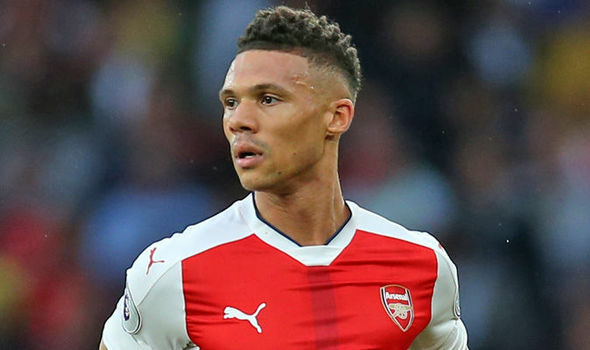 Gibbs has fallen down the pecking order at Arsenal behind Nacho Monreal, following his 22 appearances in all competitions last season, out of which 11 were in the Premier League. Now, regardless of having been at Arsenal since the age of just 14, Gibbs is said to be willing to leave. Notwithstanding, if he is really not going to budge over his definite £80k-per-week wages, the Gunners could face losing him for free next year. He is just one of many players who have run into the final year of their contract at Arsenal. One of them was Carl Jenkinson, who has now been loaned out to Birmingham City and seems to have had his contract extended by two years. Probably, something similar will happen to Gibbs in order to move him out of the club if Galatasaray refuses to meet up with Arsenal's demand.